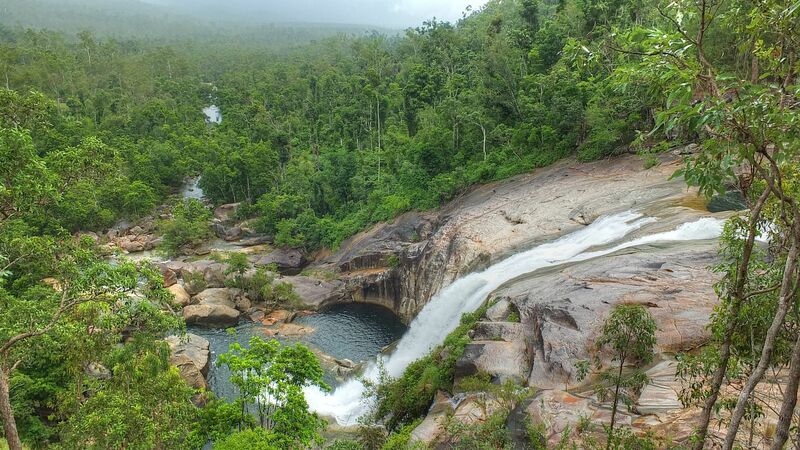 Tropical coastal plains and crisp waterfalls. Travel south by bus from Cairns to Murray Upper with bikes on trailers. 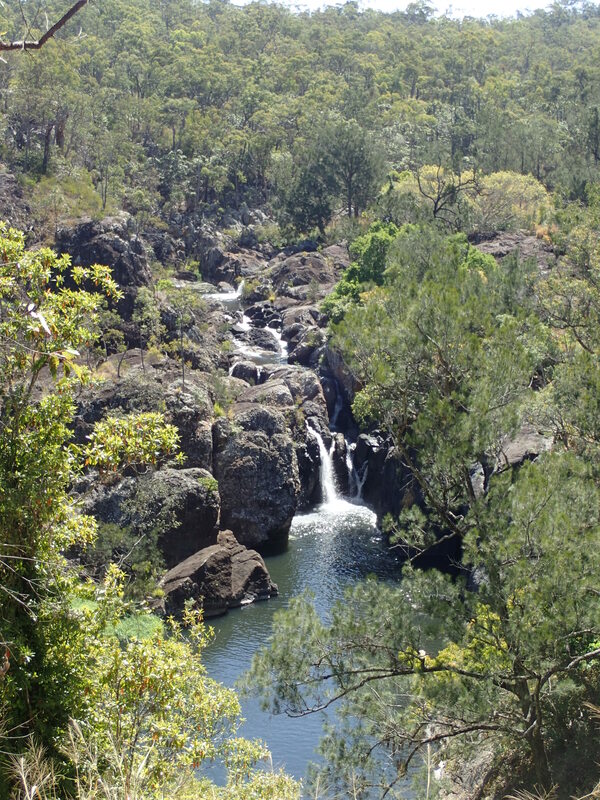 Lunch and swim at Murray Falls before travelling approx 35km on back roads to Kennedy State School. An easy and relaxing day riding on the flat coastal plain. The Murray Upper area, just north of Cardwell, was once a dense lowland rainforest. We ride through Jumbun, a small Aboriginal community with ancestral connections to the original inhabitants of this vast coastal area. Those wishing to explore Cardwell by the sea can ride another 18+km and then return on good quality back roads. Approx. 68km. Come prepared for this huge day by doing plenty of hill work before the ride. Through closed-canopy rainforest we ride west up Kirrama Range Road. It’s very scenic with views back to the coast. It’s a long but even climb. The day continues with lots of ups and downs. We leave the rainforest for a less wet highland eucalypt environment. 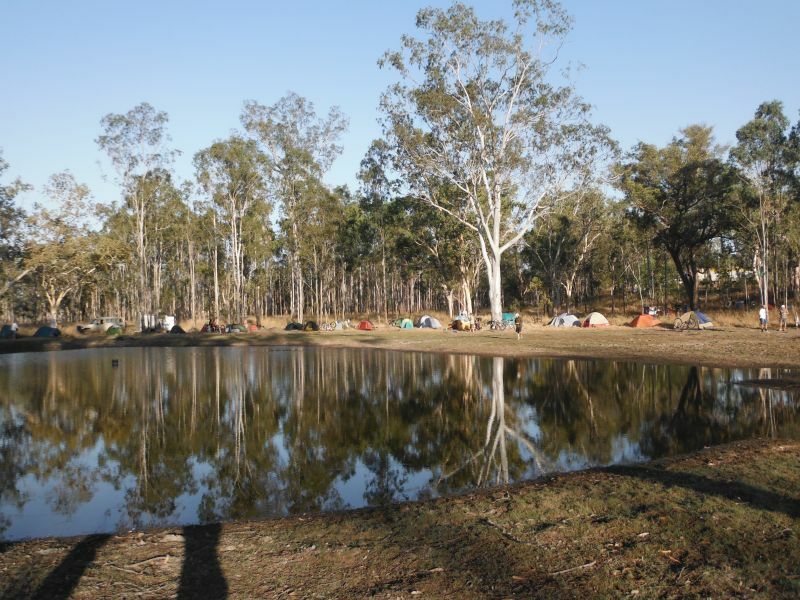 Our camp is beside lovely Blencoe Creek. We will arrange support (12km return) for those wanting to view the stunning 3-tier Blencoe Falls plunging into the vast Herbert River Gorge. Approx. 70km, another big day! 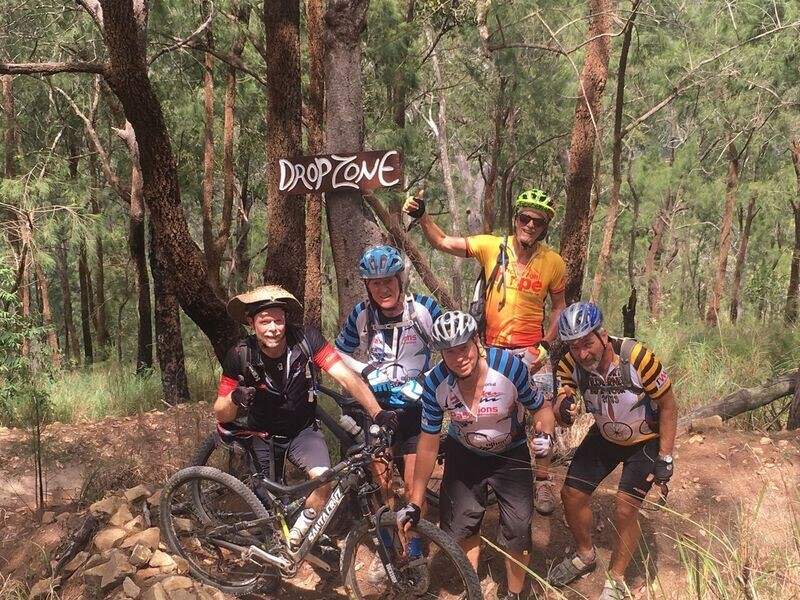 It’s MTB riding through remote and isolated country. For much of the day riders must be self-supporting carrying food, water and essential emergency bike spares. We head north but parallel to, and behind, the mountain ranges crossed yesterday. Continuing ups and downs all morning. Nothing is unrideable, though many will enjoy a respite by pushing bikes up some small hills. We pass through Budjabulla (formerly Kirrama Station and now owned by Budjabulla Aboriginal Corporation). Around lunch we cross Cameron Creek turning west toward Yourka Reserve (a Bush Heritage Australia conservation area). The country begins to flatten out and becomes noticeably drier near Yourka homestead. Camp anywhere around the grounds or the lagoon area. After dinner we’ll tell you more about this reserve – a unique east/west environmental transect between rainforest and dryer eucalypt country. Local riding and sunset beers. Riders sign in and out for options. OPTION 1 – Stay at the campsite and relax! (though it may get hot during the afternoon). Lunch available in separate prepared esky. OPTION 2 – At any time during the day ride the lookout circuit and view the vastness of this vegetated property. A full 13km circuit climbs the hill then descends on the other side and goes back around. Without the circuit, there and back is only 8km. But about an hour before sunset we’ll organize for the full group to be up there for drinks and a nature talk. OPTION 3 – Ride to one of a number of excellent swimming holes around the property. Exact place still to be negotiated with caretakers. The furthest spot would require a moderate 30 km round trip. Riders choosing this option need to ride as a group. Take swimming gear, drinking water, walking shoes. Lunch will be provided and a support vehicle will be available to carry rider’s bags. Briefing on all options will be held before we leave at a civilized hour. Approx. 64 km.The last of our really tough days before we get to the Evelyn Tablelands, the highest plateau of the larger Atherton Tablelands. Now we travel east, again crossing the coastal ranges via some very steep uphills and one delightfully long downhill. Tracks in the morning are similar to previous days – rough. But they allow us to again re-enter mature highland rainforest country. 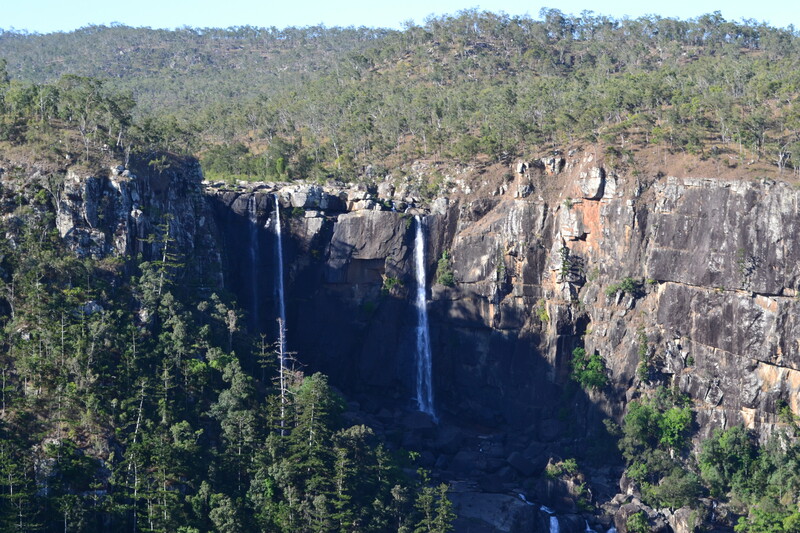 After the range crossing, lunch is at the magnificent Tully Falls. 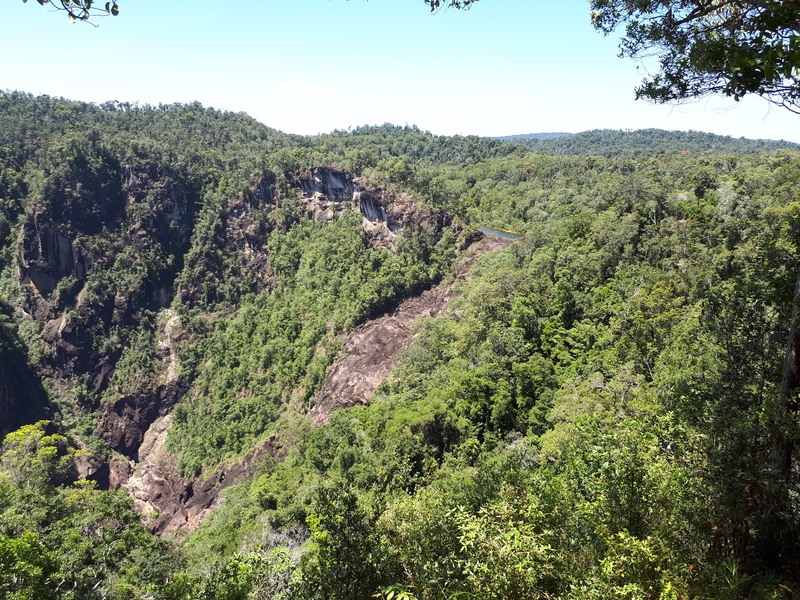 After Tully Falls there is a very long steady climb (similar grade to Kirrama) on narrow bitumen through overhanging rainforest. It’s a real treat. Our camp at Ravenshoe is at the Pony Club. There is plenty of space for tents and ample shade. Those with extra energy could explore Ravenshoe in one direction, or the Little Millstream Falls for a swim in the other. Riding Description: 1/2 dirt, hard to lunch on non-maintained road, moderate in afternoon on sealed road but slowly climbing all afternoon. 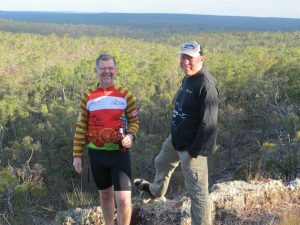 95 km; A long day but not as tough as previous ones because, overall, we are dropping 300 metres from the Evelyn Tablelands (Ravenshoe & Wondecla) to the Atherton Tablelands (Atherton & Tinaroo). We make it all the way to the outskirts of Atherton on backroads with varying degrees of roughness. We start to cross busier bitumen roads where there could be sleepy motorists not ready for our presence. So from now on we must all be more traffic aware. However, the track from Wondecla (on the high plateau) to lunch at Moses Pool (on the lower plateau) is car free and one of the most delightful MTB rides one could experience. Hall’s Falls offer a swim along that route. The whole day is scenic and pleasant. A small amount of togetherness is required going into Atherton, but then we join the rail trail to Tolga and on to back roads into Tinaroo. Riding Description: moderate, some parts easy. Overall drop in elevation. 2/3 sealed road. Closer to towns and possible traffic. It’s your day. Do as much or as little as you want but again sign in and out after you have made a choice. If you want further adventure, our camp is ideally placed for one of either two excellent possibilities. 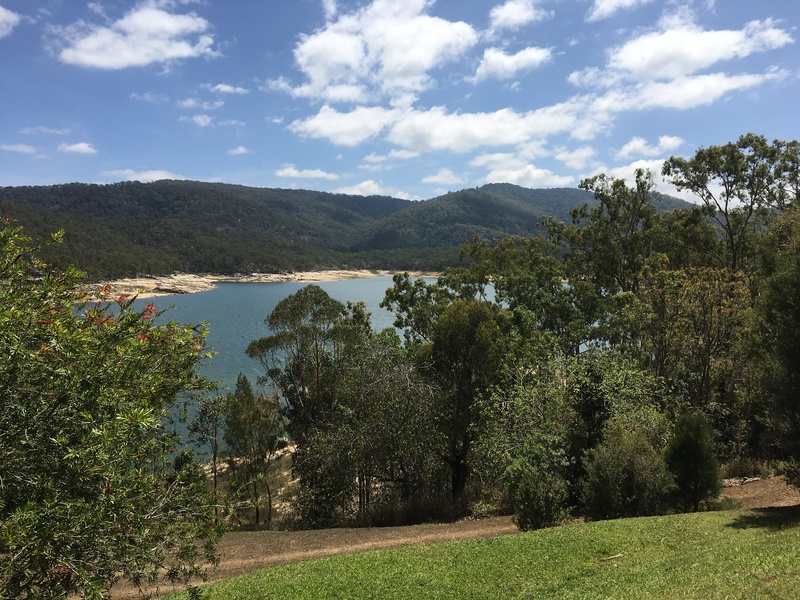 If you want town more than bush, retrace your route to Atherton, explore the coffee shops and then try the famous Atherton Mountain Bike Park trails. If you want bush more than town there is the spectacular ride up to Mt. Edith in the densely forested ranges surrounding Lake Tinaroo. The view from “God’s Rock” at the top is something celestial in itself – and the exertion of the long haul up is rewarded with the pleasure of the trip back down. 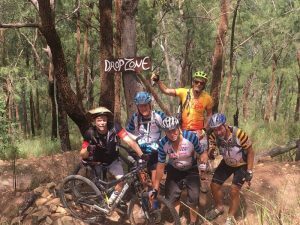 Conditions: Atherton MTB Park trails range from beginners level to difficult, and should be ridden according to individual skills and experience levels. 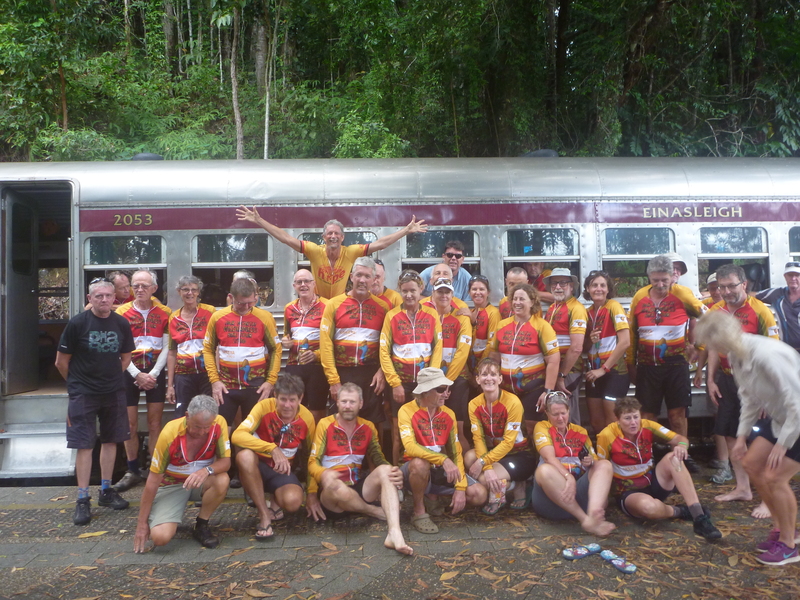 The fun begins as we board the Savannahlander train at Mareeba on its leg down to Cairns but first approx 40km of riding. We leave Tinaroo on isolated tracks taking us towards Mareeba around the base of the mountains. There are some sharp ups but equally satisfying downs. We hit bitumen at Tinaroo Creek Road and then experience a very long downhill spin ending outside Mareeba. We bunch up and cross the highway and then skirt around the urban edges of Mareeba, finally crossing the Barron River and emerging right in town. Late lunch is at Rotary Park in Mareeba, where bikes are loaded to trailers. The Savannahlander train is boarded 400 metres away, down Railway Ave and departs at 3 pm. The train journey offers the opportunity to relax with a drink and enjoy the scenery. The train stops at the scenic township of Kuranda and the spectacular Barron Falls and Gorge National Park, before descending down the edge of the gorge on its way to Cairns. This is a great engineering feat with many tunnels and stunning views into the gorge. The train will let us off very close to CAFNEC so it will be a short walk to the bikes, your luggage and a meal and refreshments. Riders can then ride to their accommodation and we will arrange to transport your luggage if you wish. Riding Description: easy, 1/2 sealed. Overall drop in elevation.